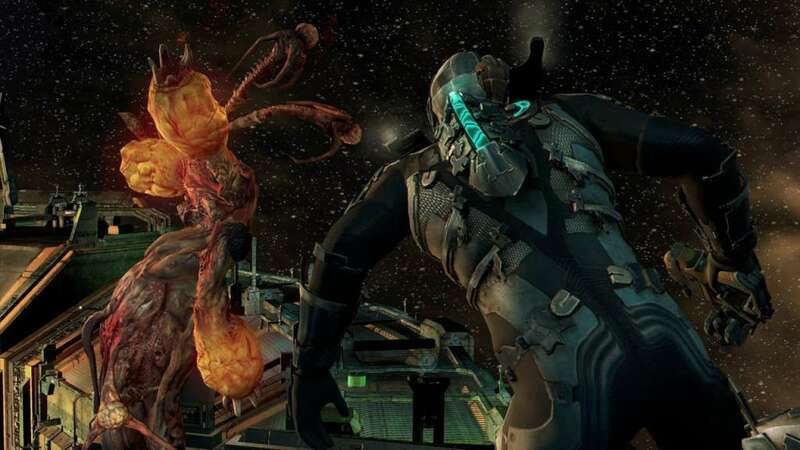 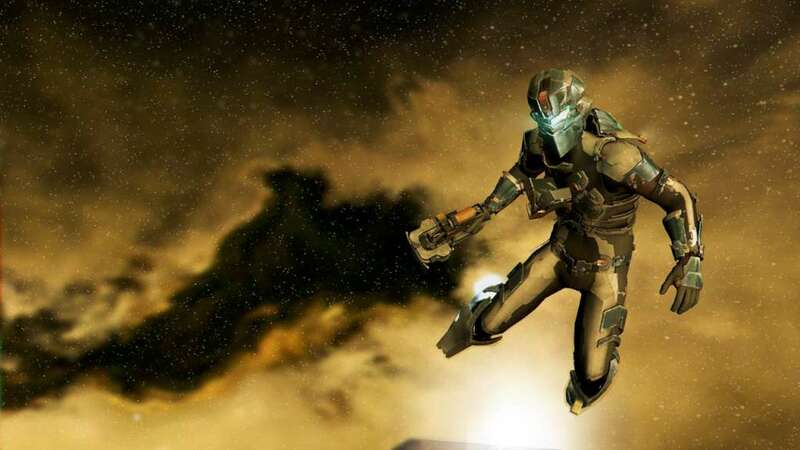 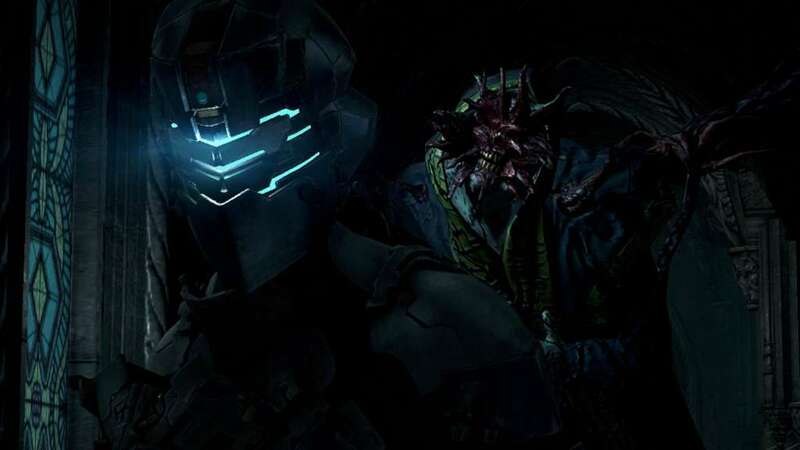 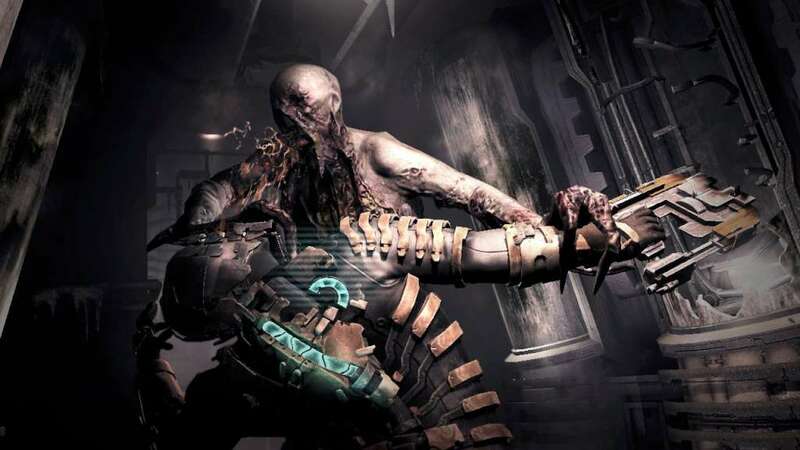 Caught in the middle of a horrific infestation that’s decimating a massive space city, Isaac Clarke will dismember, impale, and stomp his way across the Sprawl. 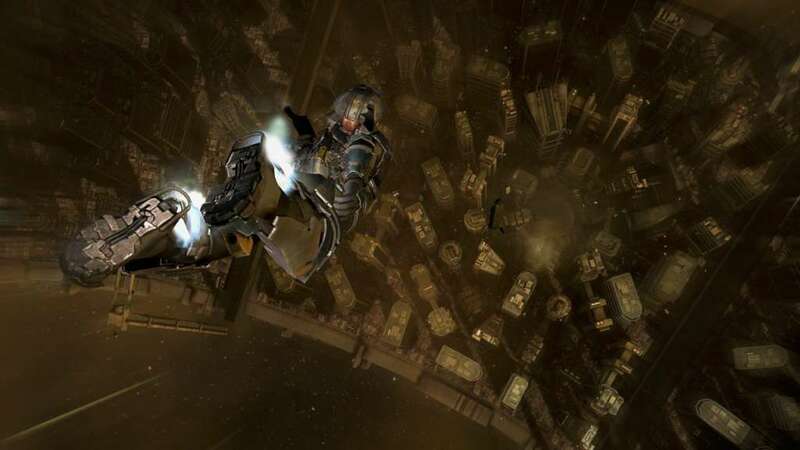 Fire up Isaac’s suit boosters to rocket around in zero gravity like never before. 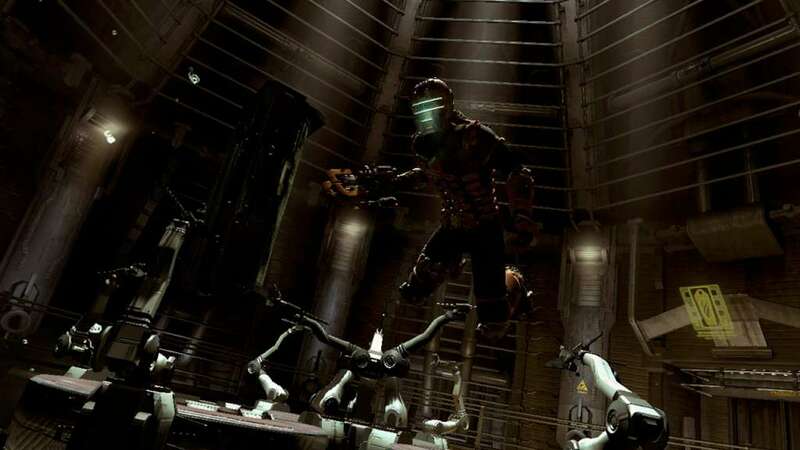 Explore the depths of the Sprawl and encounter new weightless combat and physics-based puzzles with full 360° movement.